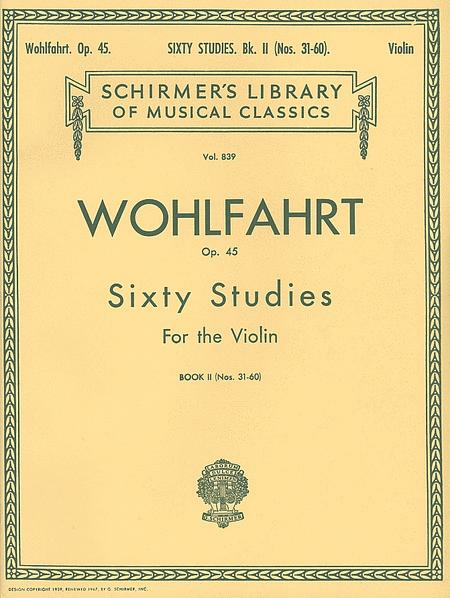 abcs of viola bk 3.
getting this Wohlfahrt book 1 to supplement the abcs of violin method books 3, 4 and 5 is really ideal if you want a solid foundation starting from scratch. I highly recommend it for children and adults alike. 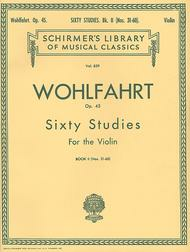 same for viola students using abcs of viola bk 3.
all its really a great book!